With the release of iOS 6 just around the corner we get many emails asking us about what features it will bring along. There’s almost 200 new features packed into iO6 and a lot of questions that need answered so here is the most common questions we have been asked. 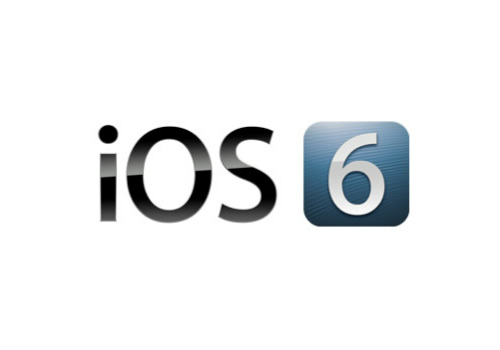 What devices will receive iOS6? 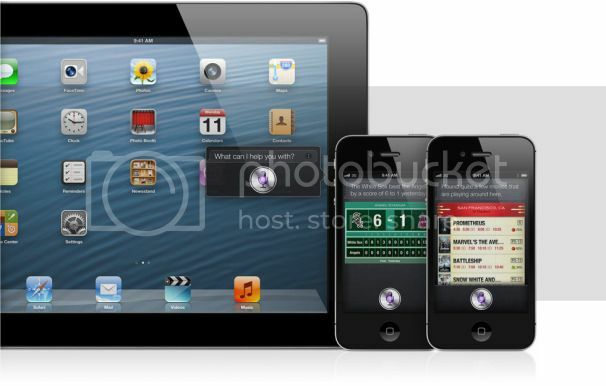 iOS 6 will be supported on iPhone 3GS, iPhone 4/4s, iPad2/New iPad and the fourth generation iPod touch. If you don’t have any these devices you are out of luck. Apple hasn’t given an exact date but it will be here sometime between September 22nd and December 20th this year. As stated above there are loads of features. Most popular features will include the all new improved Siri that is packed with awesome new features. Google Maps is no longer there as Apple use there own version with built in turn-by-turn navigation. 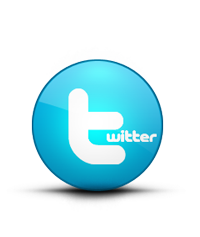 Other updates will include the total integration of Facebook and the introduction of a new App called Passbook. There is loads more but these are the ones we care about. Will every device get the same features like Siri? You may not be happy with answer especially if you own an iPhone 3GS as you will miss out on Siri, turn-by-turn navigation in Maps,Facetime,VIP lists and a lot more. Even the iPhone 4 will not be getting flyovers, turn-by-turn navigation, Facetime over 3G and Siri. The iPad 2 will also not have Siri introduced which we feel is poor. The new iPad will get Siri like the iPhone 4s along with all its new features. Will iTunes and the App store get upgraded? The App store and iTunes are getting a total redesign and finally introduce in-App downloads so that you can continue browsing without being booted to the home-screen. There’s also the introduction of the new preview section for viewing your preview history this will make it easier to buy music and movies etc. 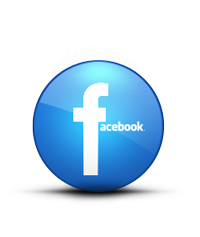 Facebook will also be integrated and you will be able to share your purchases etc with friends. What will the new Siri be like and is it more UK orientated? Siri has received a massive update in iOS 6 and finally leaves beta (testing). Siri will now be able to launch Apps, this a feature we have had via Jailbreak for sometime so it is nice to see Apple integrating it now. Siri will also give you those turn-by-turn directions in the all new Maps. As for the will it be more UK orientated the answer is yes (a little). What we mean by that is Siri will be able to give sports results and movie related queries but most of which are American. Apple has promised tho that Premiership football will be covered in the UK so this is a slight bonus. 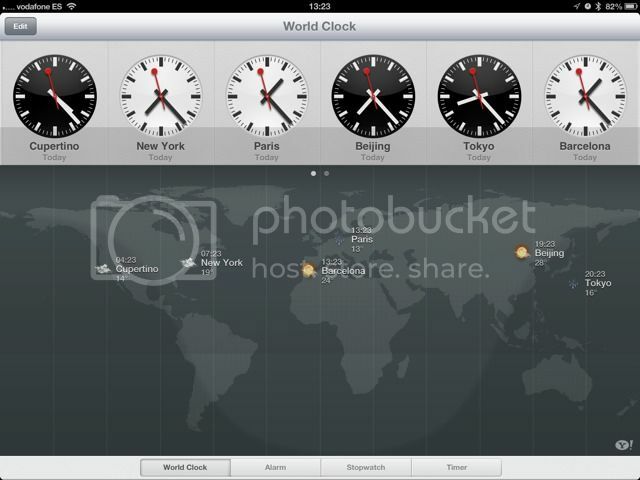 Is the iPad finally getting clocks, stocks and weather Apps as Apple screenshot shows? The answer is yes the iPad will have clocks and weather Apps as part of the upgrade finally. With regard to stocks the beta version of iOS 6 that we tested doesn’t have a stock App as such but if you say to Siri “Launch Stocks” it opens the iPhone version of the Stocks App even although it isn’t installed. Will I be able to Facetime over 3G without Jailbreak? As stated above only if you have the iPhone 4s or the new iPad. Here’s what Apple had to say about this feature. In order to bring FaceTime to cellular connections, it’s tweaked the feature so that it uses less bandwidth on those connections and is a bit more robust at handling data drop-outs. If you’re worried about unplanned calls eating up your cellular data plan, you can turn the feature off. Will the Phone App see any improvements? Yes the phone App is not missing out on the fun. You can now reject calls by swiping up on the call bar to reveal a new menu like the ability to send a pre written iMessage which is great for when our in those busy meetings. You can also set a reminder to call them back later at the Tap of a button. I use Find My Friends and Find My iPhone are they receiving an update? Find my friends will now have the awesome location-based-alerts feature which will notify you when your friend leaves or arrives at a destination (bit stalker like if you ask me). Find My iPhone now gets a new feature called Lost Mode, while in it you will be able to map where its been and you can send your contact number to it so that the finder can call you and bring it back ( yeah I laughed as well). What is all this talk of Facebook system integration? Well just like twitter on iOS Facebook will now be able to post status updates straight from the Notification Center or when you are using Siri you can share photos, locations, and high scores; link contacts to their Facebook profiles; and Like apps, songs, albums, and movies from the App Store and iTunes Store apps. RIP Ping. What is this photo sharing business and does it count against my 5GB iCloud storage limit? 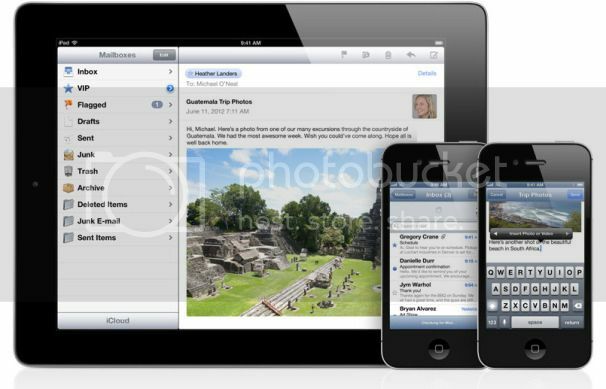 You will now be able to create and share Photo Streams with your friends and family if you have an iCloud account. 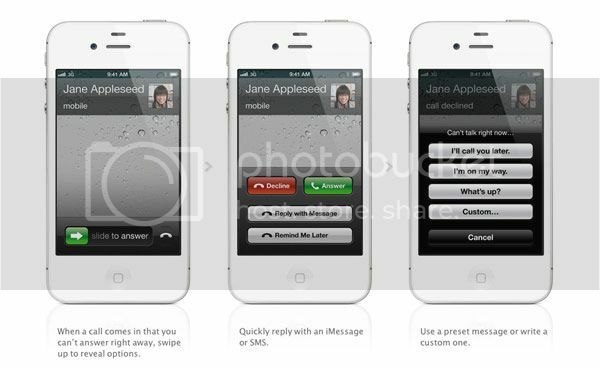 Its as easy as selecting your pictures and telling iCloud who you want to share them with. Obviously they will need to be running iOS 6. You will also be happy to know that your 5GB limit is separate. What is this Passbook App I am hearing about? I don’t know if this will be great to start off with but basically Passbook is a way for retailers, Airlines and ticket vendors etc to give you electronic tickets or loyalty cards. 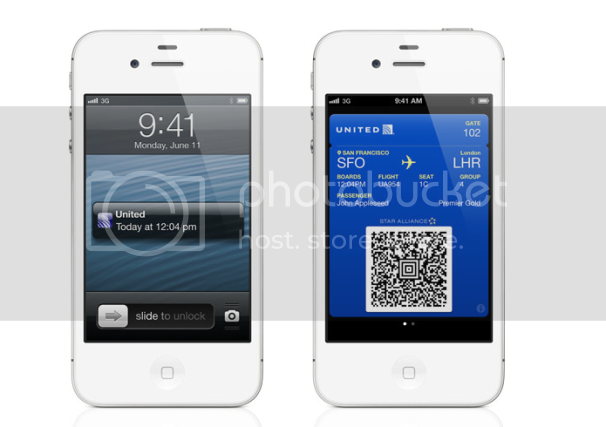 The company’s would create the Passbook files for your tickets which you can then add to the App. Then when you arrive at the airport or at a concert they can be scanned just like a ticket. A cool feature of this is also the Apps ability to let you know when you are near a place or when your flight’s set to leave or even send you details of a delay or gate change for your flight. Pretty cool eh? Whats new in the Mail App? In the mail App you now have two new organization options, VIPs and Flagged messages. But we already had flagged messages? Well now you can see those messages in a handy folder. VIP messages are also organized into a nice folder where you can receive different notifications from those people than you do for those without VIP status. They have also now added the ability to add pictures and video to your emails by simply holding on the body of your message and selecting from your gallery. Safari now has iCloud tabs. What are they I hear you ask. These will allow you to see what pages are open on your other iCloud-enabled devices along with an offline version of your safari Reading List. This will allow you to read your favourite articles even when your not connected to the Internet. 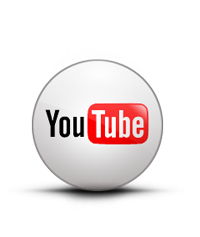 Other features include image and video uploading in Web forms and full-screen mode for websites when you are viewing in landscape mode. So that’s it guys I hope we have managed to enlighten you a little about what iOS 6 will bring to your device and sorry if your device will not be supported. 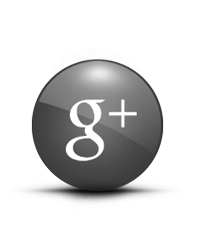 If you have any more questions let us know below or on Twitter and Facebook.